It’s time to wrap up another season of Penalty Box Radio. Justin Bradford is joined by guest co-hosts Michael Gallagher of PBR and Main Street Media and Kayla Anderson of WKRN News 2. 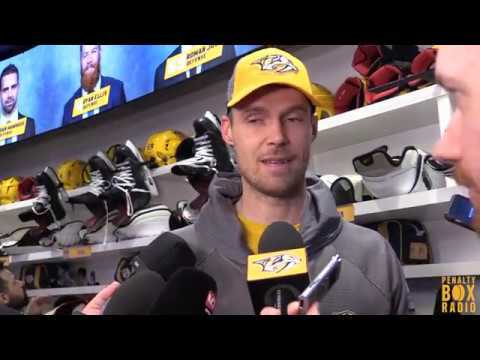 We talk about our favorites Preds moments of the season it off.